Pippa is approximately a year old. She is a mixed breed, but would be commonly known as a Pocket Pittie. She is about 30 pounds and probably will not get much bigger. Pippa got off to a rough start in life but is doing great now in her foster home. She loves her foster family and all visitors, including children! She is an angel to be around. She gets along with most other dogs but can be possessive of her things. Pippa's adoption fee of $200 will cover all vetting including her spay, all vaccines, a microchip, and she will be current on heartworm and flea preventative. If you have questions about Pippa, email us at carol@gcanimals.com. 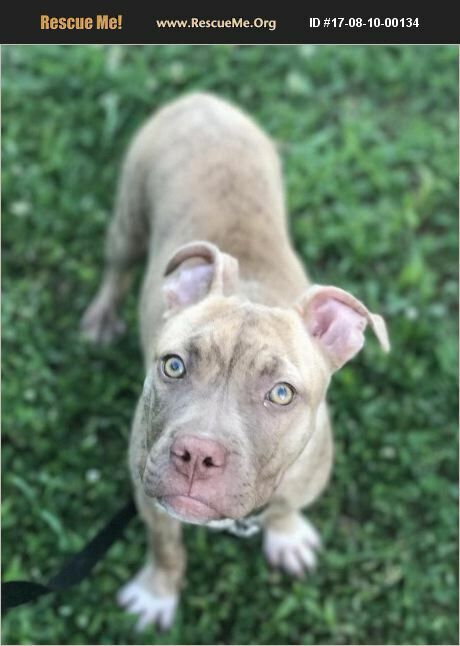 Check out Pippa's Facebook page, https://www.facebook.com/Pippa-the-Chipibble-1293773427406464/?ref=br_rs and see more pics and videos!